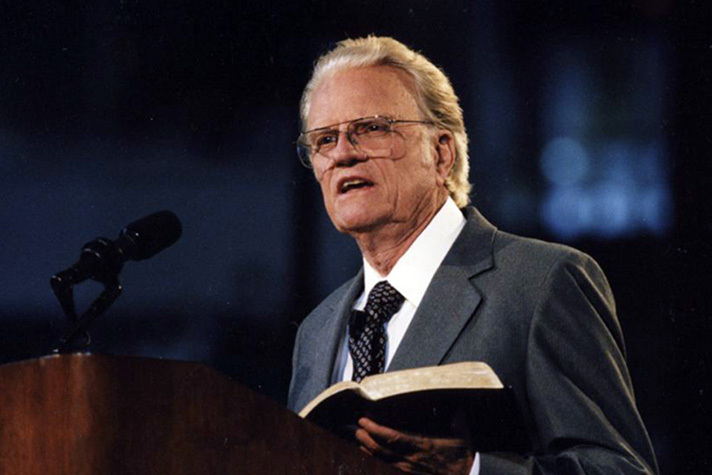 Nearly a year after Billy Graham went to be with the Lord, the Billy Graham Evangelistic Association continues to receive messages about his lasting impact for Christ. Below are 10 new messages, as told by men and women who took time to share their stories. You can share your story, too. Don’t put if off for another day. Make the most important decision of your life.